Like a quarterback benched with a sprained ankle or a plumber laid up with a bad back, a performing artist faces more than just worry when an on-the-job injury keeps her from returning to work. Through a new program at the UW Hospital, singers, dancers, musicians, actors, and others for whom the stage is both office and canvas have a new partner in finding medical care tailored for their special requirements—and talents. Spearheaded by Dr. Charles Ford, the new UW Health Performing Arts Medicine program connects musicians, actors, and dancers with doctors who are experienced in working with performers, and who know how to quickly get them back to work. Ford is an Emeritus Professor of Surgery in the Division of Otolaryngology at UW Hospital with over 25 years of experience treating artists and non-artists alike. Having served on the boards of performing arts groups such as Forward Theater Company, Madison Opera, and Madison Symphony Orchestra, Ford brings to the program a deep knowledge of the demands of performance art and an abiding love of the craft. Through the UW Health Performing Arts Medicine program, patients receive medical treatment and physical therapy specific to their profession as well as advice on how to prevent injury. The program also offers access to specialists who help patients improve body mechanics, posture, diet, and mental wellness. Shaped through insight gleaned from similar programs in New York and Chicago, the UW Health Performing Arts Medicine program introduces patients not only to world-class healthcare providers who, like Ford, are passionate about the arts, but also to integrative care that addresses the physical and psychological components of certain injuries. 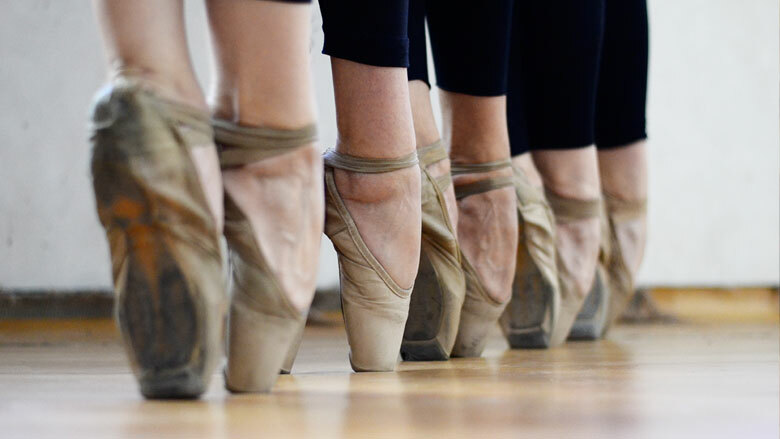 For instance, after an initial consult, a dance student with a recurring sprain or fracture would be connected to experts at the UW Sports Medicine Dancers Clinic who understand the specific mechanics of dance. Likewise, a singer concerned with unusual hoarseness could run through their scales and warm-ups with their doctor seated behind a piano. An actor with chronic stress due to the intense demands of rehearsals might learn about alternative treatments like massage therapy or mindfulness meditation provided by UW Health’s Integrative Medicine specialists. While the UW Health Performing Arts Medicine program is still in its earliest stages, Ford says he’s expects to help more artists of all skill levels in the Wisconsin’s growing performing arts culture.